The abyssal plains constitute the largest archives of marine biodiversity, that beyond microfossils could also be accessed with ancient DNA. This is the conclusion of the study conducted by Franck Lejzerowicz from Prof Jan Pawlowski group and published May 8, 2013 in the journal Biology Letters, reporting the presence of short DNA fragments buried 5000 meters below the waves of the South Altantic Ocean and preserved throughout the late Pleistocene and Holocene. 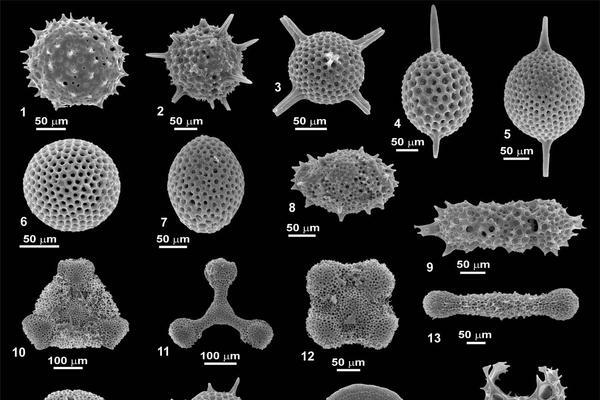 Although targeting gold standard microfossil groups such as Foraminifera, most of the DNA diversity that could be exhumed using next-generation sequencing corresponded to species that do not fossilize. This unexpected source of information may be used to fill the gap in the fossil record and provide paleoenvironmental reconstruction efforts with accurate, complementary data on the historical changes of marine biodiversity.